Start your own business with our list of the latest franchise opportunities for sale. 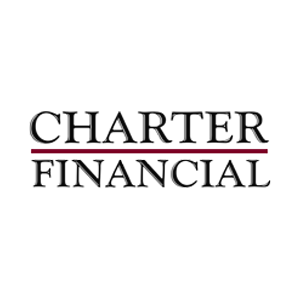 Get details on franchise fees, trends, and other information that will help you find the right business franchise opportunities to buy. Simply click on the franchises below and request more information. Whether the market is hot with people buying or selling real estate homeowners are opting to redecorate their existing property. There is always a need for reliable, top-quality painting services for a quick upgrade to their investment. 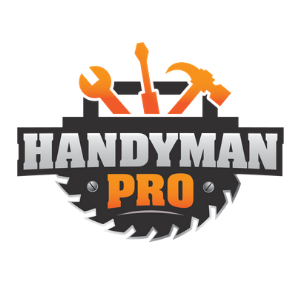 Our team specializes in countless handyman services, from miscellaneous home repairs and maintenance to carpentry, remodels, and more. We can maintain your home so you can maintain the more important aspects of your life. MOOYAH Burgers, Fries & Shakes is a fast-casual, “better burger” concept offering made-to-order burgers, hand cut French fries from Idaho potatoes, and real ice cream shakes. 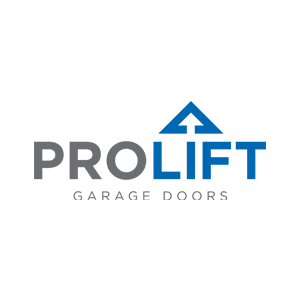 With over 40 years of experience and a serious focus on customer satisfaction, you can trust Pro-Lift Doors for all of your residential garage door service needs. Your loading dock is the gateway to your business. WSI is a Toronto-based digital marketing company, helping over 100,000 businesses develop digital marketing strategies since 1995, with the 6-phase WSI Internet Solutions Lifecycle®. Start your own Note Referral Business. There are billions of dollars worth of privately held notes in circulation. Find them for us and earn great Referral Fees! Extremely low start up cost, no previous experience necessary. We offer complete training and support. This is a great part-time or full-time business opportunity. Cheba Hut is the first marijuana-themed "joint" focused on using locally sourced, fresh ingredients to create epic "toasted" subs and a legendary dining experience. Clothes Mentor stores buy and sell better brands of gently-used women's apparel, shoes and deisgner purses. 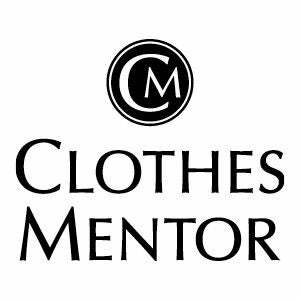 Clothes Mentor is the largest chain of Women's Fashions Resale store in the US with over 140 stores. Certified pre-owned electronics store that specializes in buying, selling, trading and repairing customer devices. 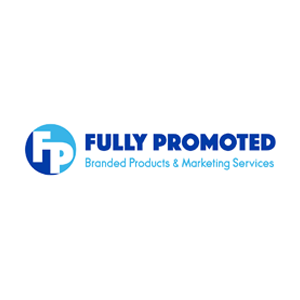 The world leader for branded promotional products and marketing services with over 300 locations in 10 different countries. Full menu of pizza, ribs, chicken, seafood, sides and salads. Celebrating 25 years in business with huge success for all of our 70+ franchisees. 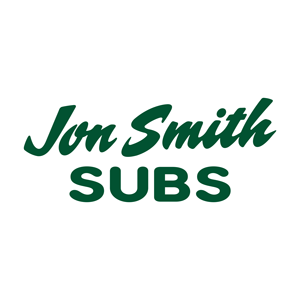 Specialty cooked-to-order sandwich shop that serves grilled chicken and steak, French fries and salads. Love. Integrity. Mission. Excellence. We are a values-based, high-end painting and contracting service that focuses solely on high-end homes and businesses. Fast-casual restaurant that specializes in fresh cooked-to-order Greek food.